Usage Duration: One month disposable lens. Suitable: For both light & dark colored eyes. 3-in-1 technology: To blend naturally with your eye color. Freshlook Contact Lenses are the top selling colored lenses worldwide. 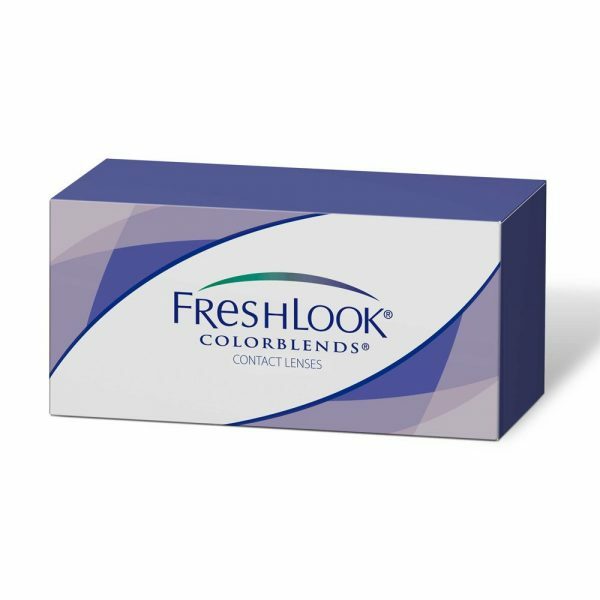 Freshlook Colorblends, along with Freshlook Colors, One-Day, and Dimensions offer a wide range of colors so you can change your look daily. Among the best selling colors, blue, brown, green and gray are the most popular colors. Freshlook Colorblend contact lenses provide a safe and unique way to enhance your appearance. Freshlook colorblend are the bestselling contact lenses specially in the region of United Arab Emirates. 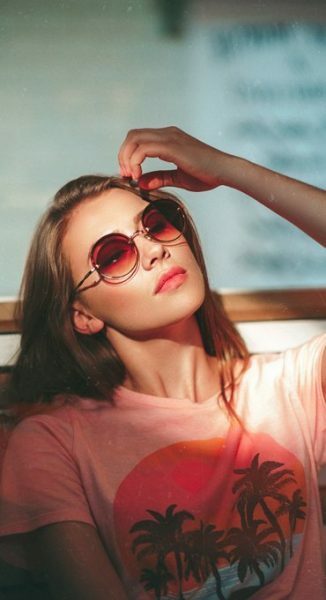 They are perfect for anyone who wishes to enhance their natural eye colour while enjoying comfortable vision. 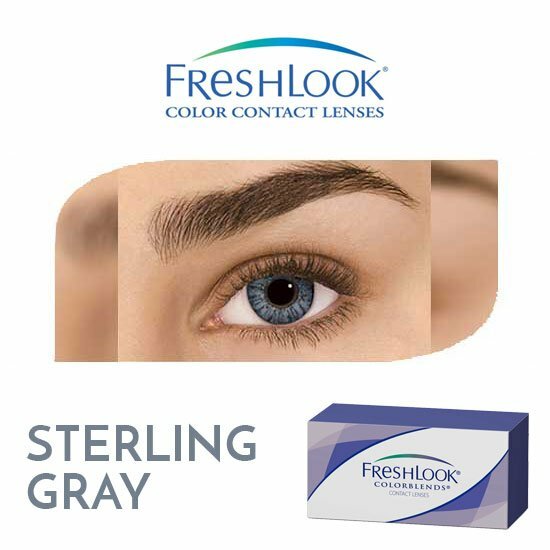 Buy online Freshlook colorblends contact lenses, which comes in 12 beautiful and attractive colors namely turquoise, amethyst, brown, pure hazel, green, blue, gray, true sapphire, honey, gemstone green, brilliant blue and sterling gray.